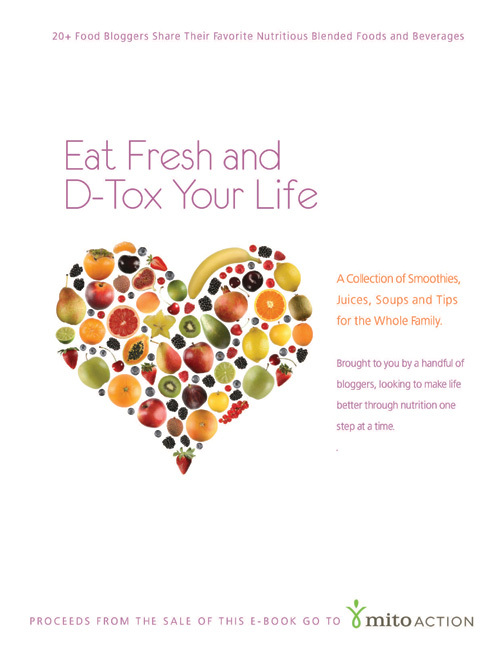 D-Tox e-Cookbook Now on Sale! One cold January, 20+ bloggers (myself included) came together for 31 days to share 31 nourishing and detoxifying smoothie, juice, and soup recipes. The blogosphere buzzed with great new ways of upping the intake of fruit and vegetables to start the year off right. 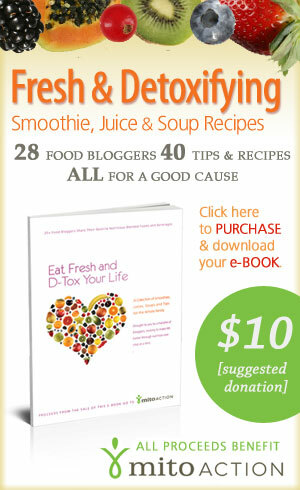 > A handful of soups, Detox Tips and More! > $10 suggested donation. Click Here to download. I’m so ready hahaha I’m a huge smoothie fan and having it a health drink? It doesn’t get any better than that.